This article delves deeper into these and more strategies for filling your WordPress site with content. Find out more about content creation techniques. Many businesses launch their WP websites with a lot of hype only for the enthusiasm to fade away. The main problem has to do with lack of a strategy which leads to poor ranking on SERPs, low conversion, and bounce rates among other problems. Website owners abandon the project altogether or try using black hat techniques to convert. Define Your Goal: Before you start posting content on your website, consider the motivation behind this. Why use content as a marketing strategy? What are you trying to achieve with your posts? Some content creation goals include driving sales conversion, customer retention and loyalty, increasing customer engagement, brand awareness, and visibility, customer evangelism/ creating brand ambassadors, lead generation and nurturing, up sell/cross-sell among other things. Identify and research your audience: To fill your WordPress website with great content, you have to start with identifying your target audience. Identify who you want to target and find out more about this type of audience. This entails intense market research which will entail creating marketing personas, keyword research, using web analytics for customer insight, competitive analysis among other strategies. Identify the content you need: Once you identify your audience, you need to find out more about the kind of content they love. You have multiple content formats such as written content, video, images, animations, audio, email, and social media among other formats. The content format you choose should suit your website goals and the audience. Create a voice in your content: Don’t rush to post on your WP website without considering the impact you want such content to have. You need to find a consistent voice in your content to make your brand more recognizable and memorable. By creating a personality in your content, visitors can easily relate with your brand and they will always look forward to your posts. Create a content schedule: If there’s one thing that can mess up your content strategy, it has to be lack of a schedule. To avoid haphazard posts, consider your audience traits; when are they available? How can you reach them? How often would they like to read posts? Which days are best to post for your target audience? Once you answer these questions, it is easy to create a content schedule and leverage automation tools to help you in content creation and posting. Create a content promotion plan: Once you create content for your WP website, the hard work now starts and that’s promoting this content. You have to make your content visible to the target audience to meet your objectives such as boosting traffic, lead generation and nurturing, conversion among other objectives. Some popular promotional channels include social media, SEO techniques, influencer outreach, paid campaigns, and email marketing among others. Using multiple promotional tools for your content has the best outcome. When most business owners move their operations online, they don’t embrace the need for collaborative effort in marketing. They still hoardthe power of decision making and when mistakes happen, the business takes a big hit. If you want to fill your website with great content, you need to bring everybody on board. Assigning a single person to content creation and promotion exposes the business to costly blunders. To avoid this, create a content team to source for content ideas, approve content and choose the best promotional tools for the content. The content team will also create and stick to a content creation strategy for consistency. Building a content team guarantees you always have fresh ideas that resonate with your target audience. Keyword research is the most important part of a content marketing campaign. This is a process that helps you identify the most popular terms among your target audience. It helps you to create content that your target customers will easily find and read. More importantly, keyword research also illuminates your competitors’ content strategy which helps your team improve their approach. When you have an idea which keywords to use in your content, you will create relevant content which not only raises your site’s ranking on SERPs but also boosts site traffic and conversions. The best thing about keyword research is that you have multiple tools to use for the project and the ROI is incredible. It is important to consider that your website’s visitors only come for a specific purpose. When writing content, you need to meet the needs of your visitors by creating actionable content. After reading a blog post or watching a video, the visitor should gain something from it. Your content promises to deliver something and it must do this at the end. You should not create content that leaves the audience hanging because they will quickly turn to the competition. Actionable content solves a problem for the reader and adds value to their lives. You can use step-by-step tutorials on your products or related issues, instructional videos, images, or detailed descriptions to help your audience. If your content doesn’t deliver something at the end, there’s no need of posting it on your website. What do you want the reader to do after going through a post? What is the idea behind an instructional video on your landing page? As a marketer, it is important to leverage all the content you post on your website to meet your business objectives. After reading or viewing your content, you must have a powerful call to action (CTA) which will direct the visitor on the next action. The idea is to make the reader click, share, buy, download, request for a sample or free demo or do something else before they move on to another thing. If you want to leverage your content as a marketing tool, you need to take time creating the best calls to action. If you don’t direct the reader on what they should do, it is most likely they will do nothing. The best content is a powerful tool for lead generation, lead nurturing, sales conversion, brand awareness among other things. To achieve these objectives, you must include a powerful call to action (CTA) by putting yourself in your customer’s shoes. Create CTAs that not only convince the reader but also meet your company’s marketing and sales KPIs goals. Your target customers are most likely heavy internet users who are always on the lookout for new content. Research shows that consumers today go online and do research before they hit the stores or make a purchase online. This means that if you wish to convert using your content, you must create fresh and original content. The last thing a potential customer wants is to find regurgitated content on your website. 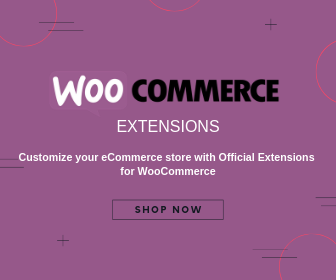 For instance, if you sell jewelry online, your visitors will have an idea about trending styles and other things to do with jewelry on the market. To attract such users to your website, you must come up with creative and original content that they haven’t seen before. It takes a lot of work to create such content but the results are incredible. If you write a refreshing post and share it on your social media platforms, for instance, you will find more people coming to your website. Original content helps you to target serious customers who are more likely to convert. Check out what others have written about the subject you wish to address and find out what you can do to better already existing content. When creating content, put yourself in your target customers’ shoes and write posts that you would love to read but haven’t seen anywhere else. 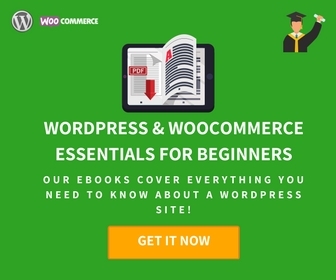 Your WP website should be easy and enjoyable to read. Internet users have an infamously short attention span and if you don’t provide enjoyable content, they will quickly click away. To avoid this, make sure you avoid jargon in your posts, use short sentences and write for scanners who have no time to read everything. To avoid high bounce rates, use subheads, bullet lists, and short paragraphs to retain readers on your website and increase the chances of conversion. Break up long posts into small sections and throw in images for easier understanding of the topic. Again, put yourself in the reader’s shoes and write content that you would love to read. Visual content is king and most marketers are now in agreement. Over 90% of all internet traffic will be video by the end of 2019. Internet users love visual contentand you only have to look at the numbers on YouTube and other video sharing platforms to appreciate this fact. Video content is easy to consume and share and if you have the best CTAs, it converts easily too. 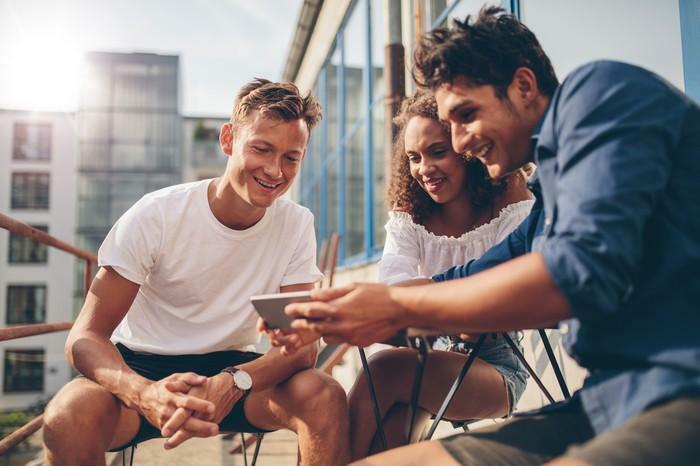 Video content is a versatile medium which you can use to educate, entertain, market products, launch products, promote your brand, share customer reviews, internet communication and so much more. If you want to fill your WordPress website with great content quickly, you need to leverage video by working with a professional. The best thing about visual content is that ideas are readily available. 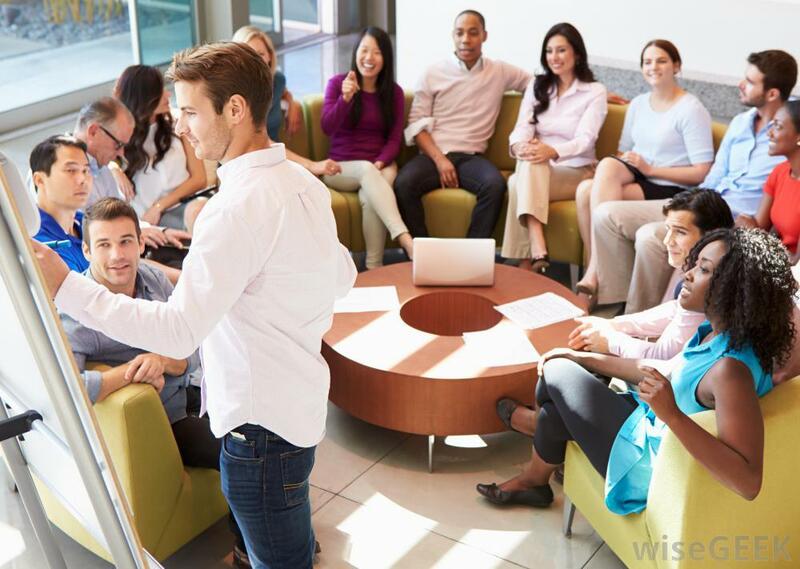 You should brainstorm among your employees, use them for your videos and also include customers in such productions. Video has impressive ROI and you will boost your brand’s visibility by creating sharable visual content. 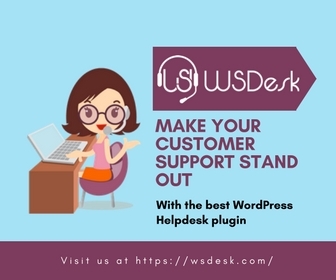 One of the major benefits of using WordPress for your business website is the availability of plugins to customize your site and boost performance. 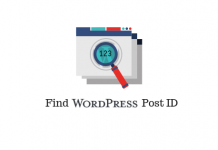 When you choose the right suite of WP plugins, it becomes easy to improve the functionality, aesthetic, and efficiency of the site. When it comes to content creation and publishing you can harness the power of tools such as Search Everything, SEO Internal Links, Zedity, PrePost SEO, Elementor Page Builder, Editorial Calendar, WP Keyword Suggest, Easy Content Templates among others. These tools will help you create the best content for your WP website and meet your marketing goals. If you want to leverage good content to promote your business, then you have to follow search engine optimization (SEO) rules to the letter. Search engines keep changing the rules and Google is notorious in this. You have to learn the SEO trends and apply new rules to your content for better ranking on SERPs. Using SEO tools such as Yoast on your WP website will help you nail the SEO bit and stay within the Webmaster guidelines. These tools help identify any weaknesses on your content such as broken links, copied content, missing keywords, missing subheadings, among other things. Writing fresh content is all good but without the best SEO practices, you will not meet your business objectives. 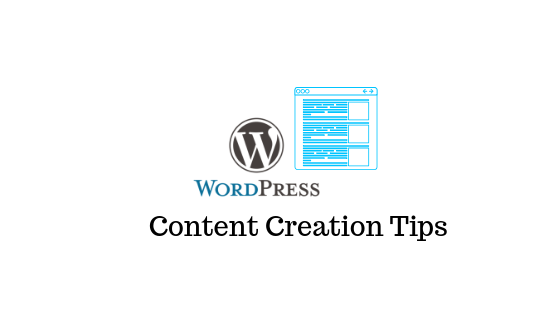 These are only a few tips on creating the best content for your WordPress site. You have to keep improving your content strategy and learning about new SEO trends to deliver the best content. Remember it’s all about the target audience and make sure you understand what readers want to see. If you need thesis help for your research paper on content marketing, these tips should help you get started. Sabrina has been working as a writer for some time now. 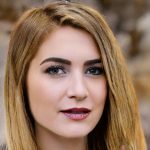 She launched her career at myhomeworkdone.com and currently work at e-Writing Service. Her passion is reading and writing. If you have any questions she is always open to discussions.